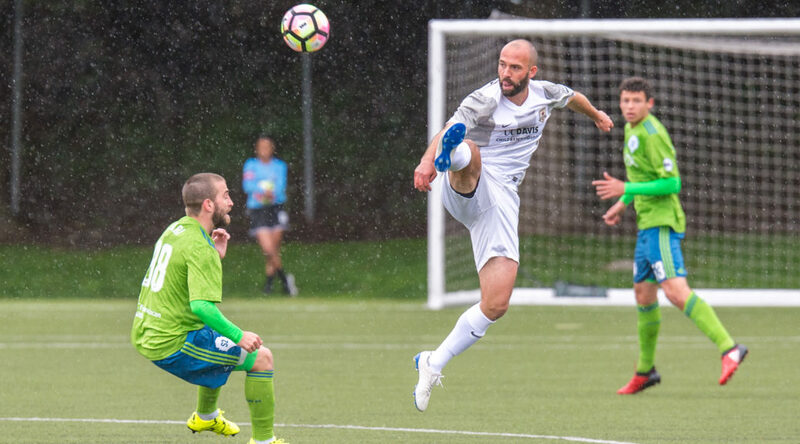 Sacramento Republic FC use a three-goal onslaught and a man advantage to secure three points in home victory over Seattle Sounders FC 2. Republic FC started the scoring early in the 19th minute when midfielder Rodrigo Lopez sent a right-footed free kick into the box from just inside the left touchline. Defender Nemanja Vuković was left wide-open at the 6 yard box and calmly flicked a header past S2 keeper Charlie Lyon and into the back of the net for an early 1-0 lead that would hold until halftime. Tensions between the two sides grew hotter in the 26th minute when Mickey Daly was called for a foul after a push on S2 forward Andy Craven just outside the box. Both teams engaged in a shouting match with a few jersey grabs mixed in before the referee intervened and gave a yellow card to Daly and S2 midfielder Giuliano Frano. Frano would later receive a second yellow card and an ejection for a slide tackle in the 65th minute. Both goalkeepers were tested in a frantic five-minute span starting with Patrick McLain in the 50th minute. Craven sent a ball down the wing to Darwin Jones who took a curling shot on goal that McLain made a diving save on. McLain was called into action again in the 52nd minute when he had to make another diving save, this time to his right. S2 keeper Lyon then made a diving save of his own on a Lopez shot in the 54th minute. Republic FC would add a second goal in the 63rd minute after a strong build-up from defender James Kiffe and midfielder Gilberto, who then sent a low cross to Lopez just outside the box. Lopez quickly sent a give-and-go ball to Max Alvarez who one-touched it back to Lopez in behind the defense. Lopez took one touch toward goal and promptly slotted a left-footed shot past Lyon and into the side netting for a 2-0 lead. The home side added a third goal with the man advantage in the form of second-half substitute Adnan Gabeljic. After a clearance from a Seattle defender deflected right to him, Gabeljic controlled the ball and sent a bullet left-footed shot through a defender and past Lyon for a decisive 3-0 score line, which would hold for the final score. 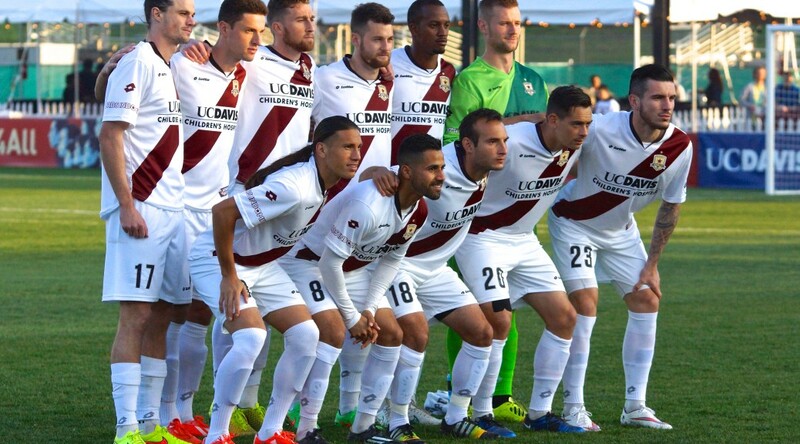 Republic FC will travel to Carson, Calif. to take on LA Galaxy II on Sunday, May 17. Kickoff is 4:15 p.m. PDT. The match will be streamed live at SacRepublicFC.com/matchday. Stats: Shots: 12, Shots on Goal: 4, Saves: 6, Fouls: 14, Corner Kicks: 5, Offside: 1. 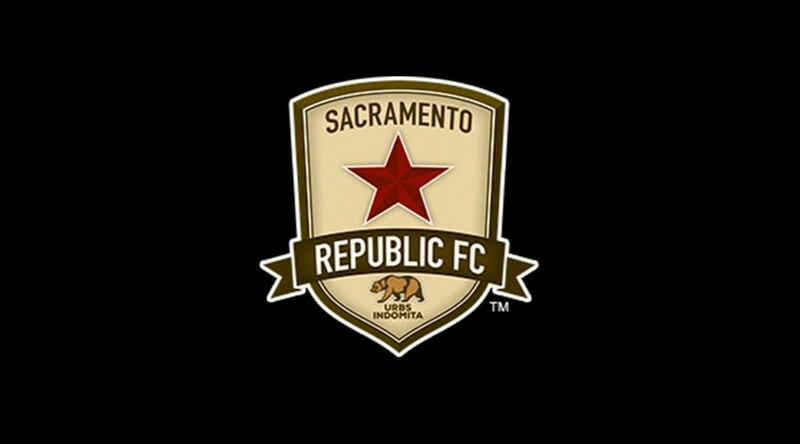 Sacramento Republic FC – Patrick McLain; Emrah Klimenta, Mickey Daly, Nemanja Vuković, Agustin Cazarez (James Kiffe 44); Gilberto, Ivan Mirković (Derek Foran 88), Max Alvarez (Adnan Gabeljic 64), Rodrigo Lopez; Justin Braun (Joaquin Rivas 88), David Estrada (Thomas Stewart 70). Subs Not Used: Dominik Jakubek, Zev Taublieb. Stats: Shots: 17, Shots on Goal: 11, Saves: 4, Fouls: 9, Corner Kicks: 4, Offside: 0.